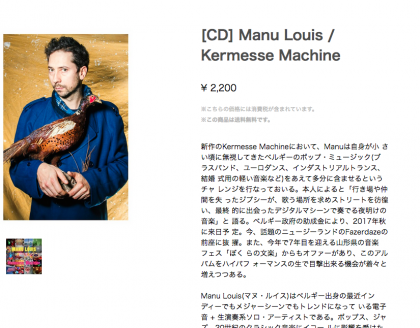 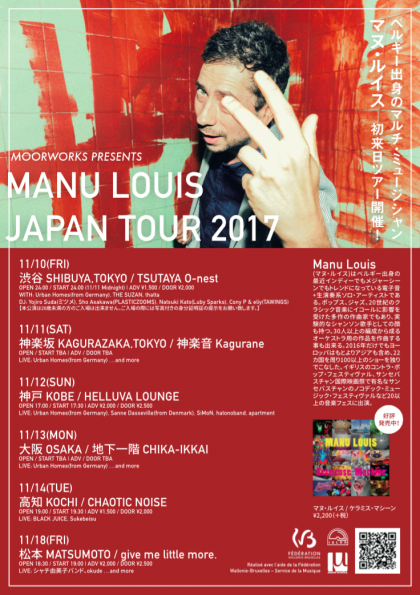 Kermesse Machine my latest album has just been released in Japan by MOORWORKS you can find it here. 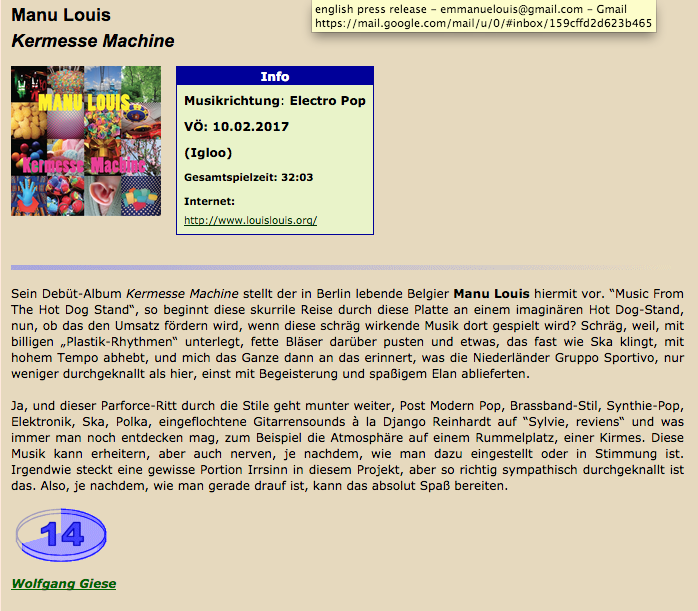 To celebrate 12 years of existence, Munich’s collective and Music club TamTam Tanzlokal just released this beautiful LP/Digital compilation. 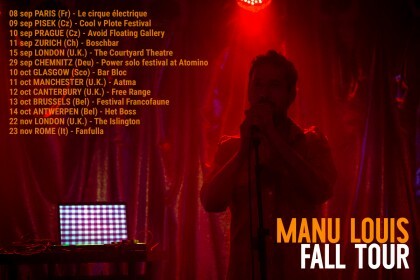 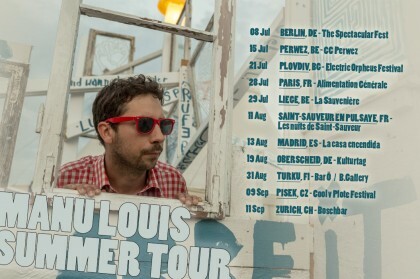 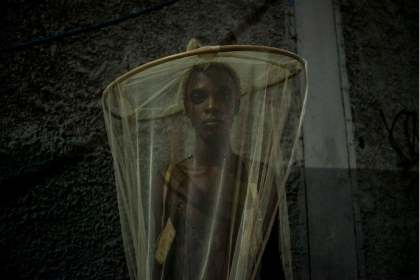 It features Manu’s instrumental track “Et si on était tous riches”. 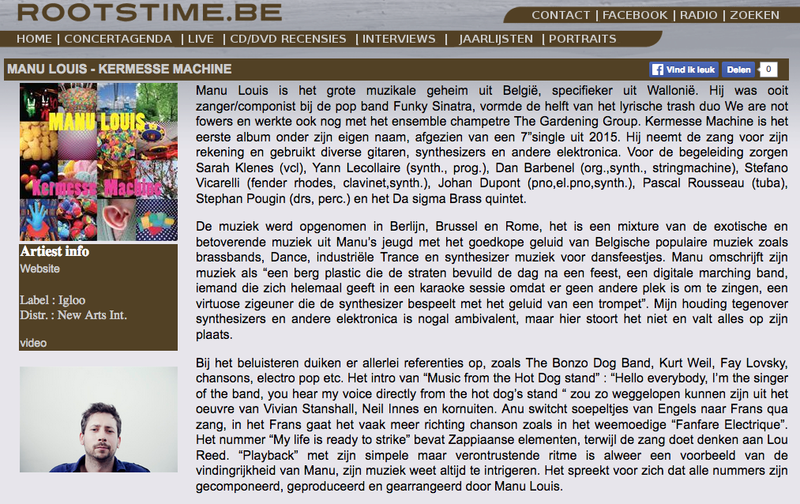 Performed by a Brussels band with Italian overdub and a great sax solo by Greg Tirtiaux. 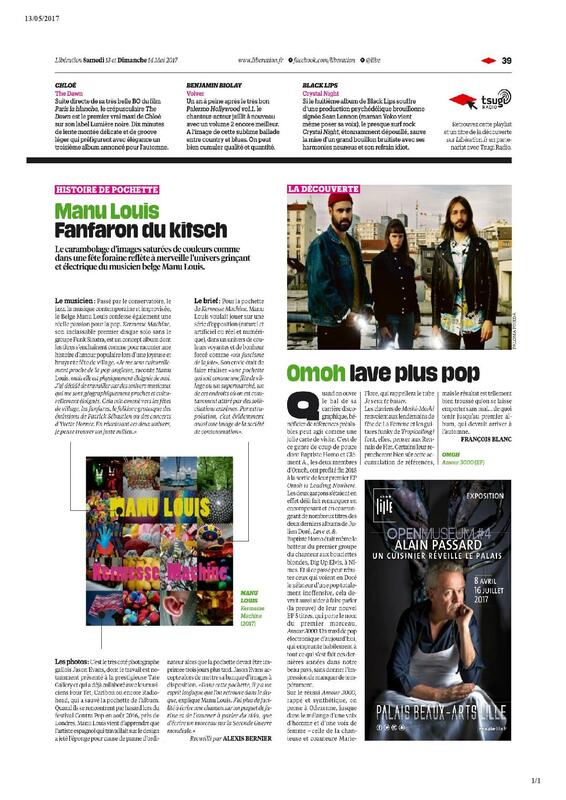 Half a page in Libération about K.M. 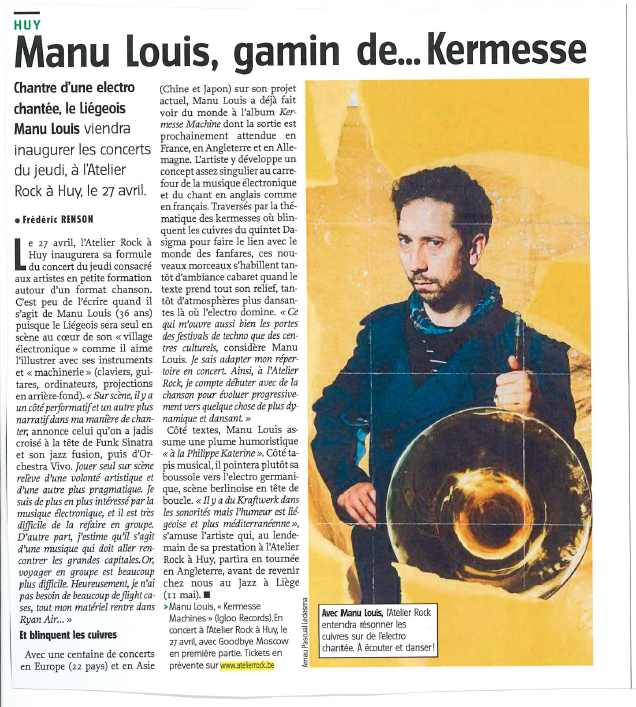 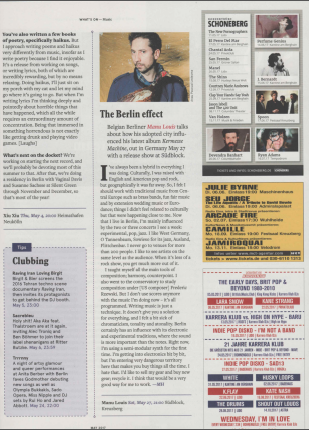 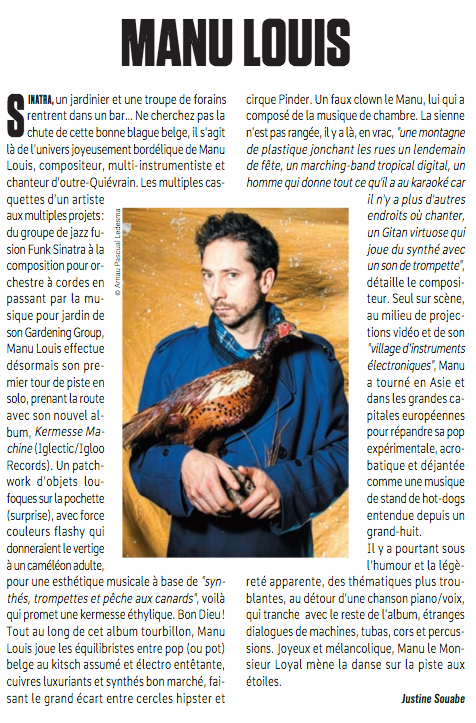 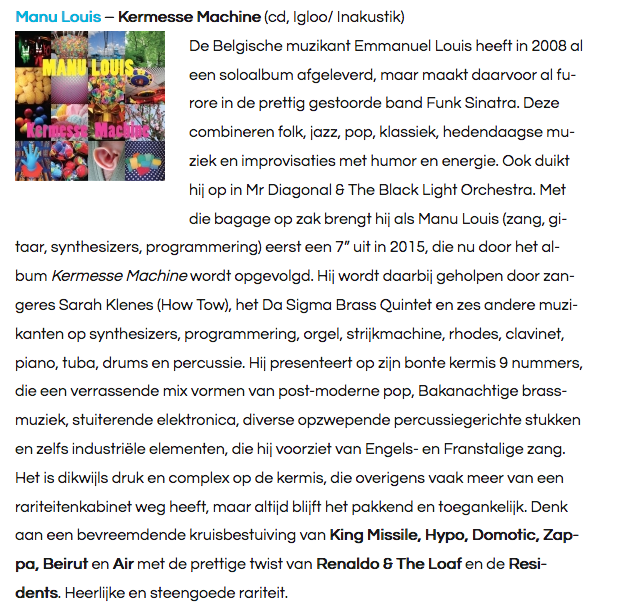 Kermesse Machine was reviewed last week-end in the notorious french newspaper . 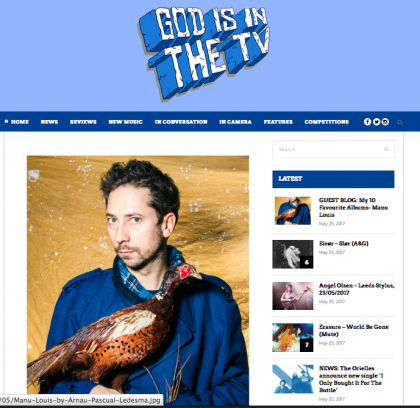 French magazine Gonzaï will premiere KARAOKE’s new music video by Brasilian director Dacio Pinheiro this Tuesday at 13h. 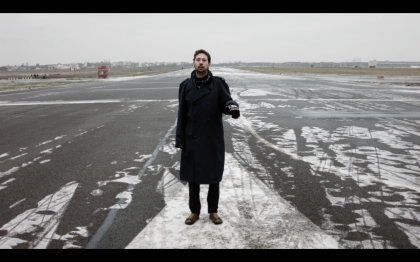 This winter, preparing Kermesse Machine’s release in France, U.K and Germany, Dacio (who already did Music from The Hotdog Stand) prepared 4 new videos to be released in the next weeks.